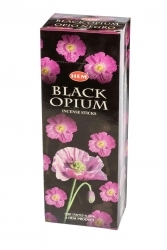 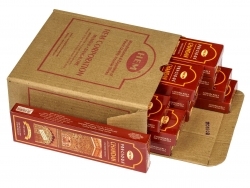 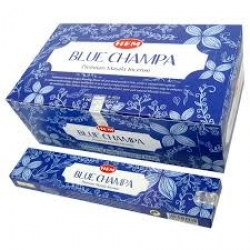 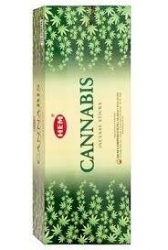 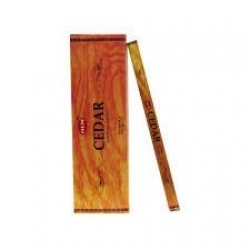 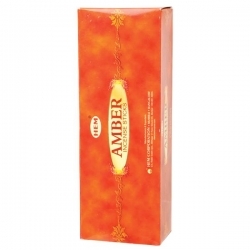 Premium Masala grade incense. 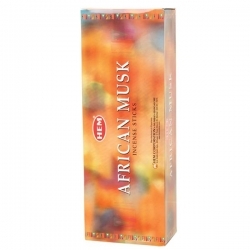 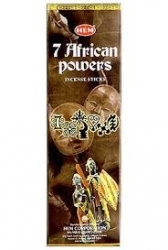 Traditional incense recipes blending flower oil and wood powders help create a relaxed atmosphere. 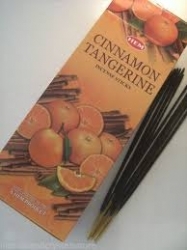 Masala incense sticks are made from natural ingredients rather than scented using oils, hence they are differently priced and are a premium product. 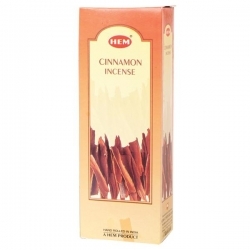 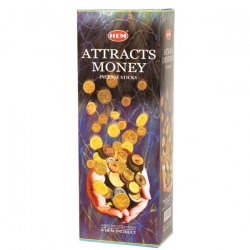 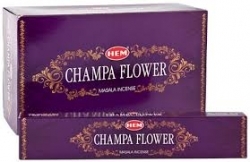 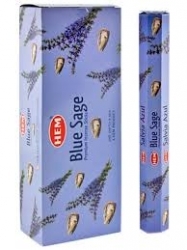 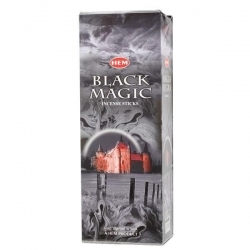 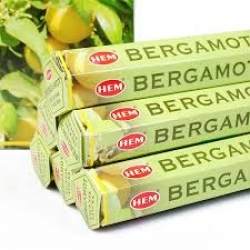 Hem masala incense is a blend of herbs, flowers, leaf extracts, aromatic plants, resins, essential oils and spices.